Ready to feel on top of the world? We can help you with that. 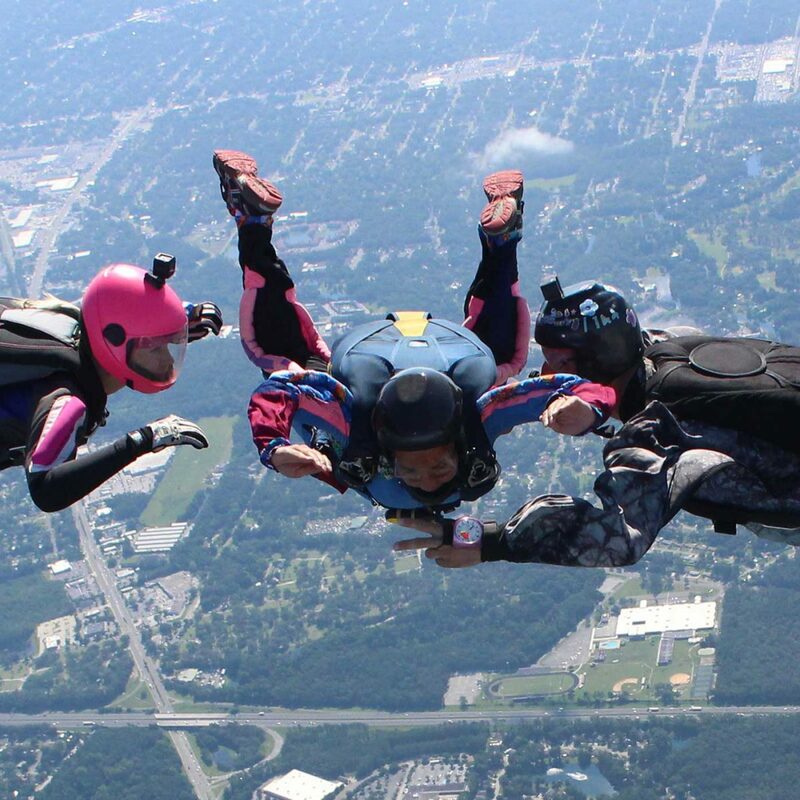 Get in on the action at Jacksonville’s only skydiving center. 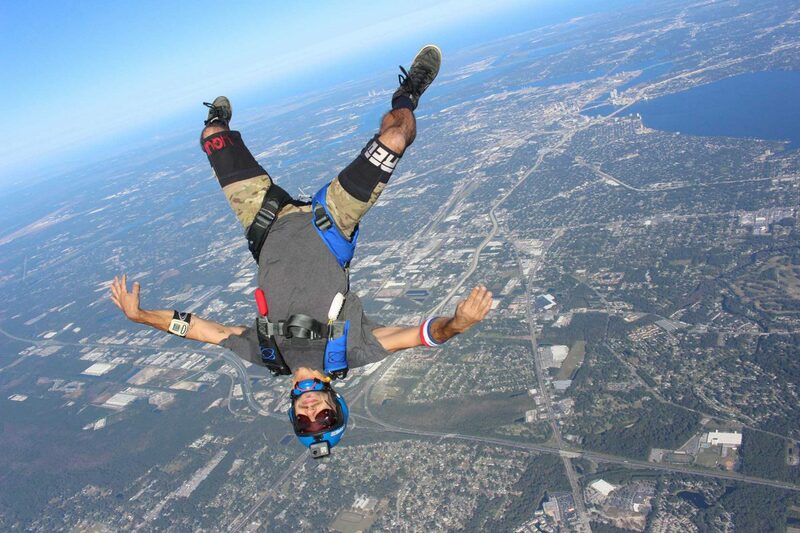 World Skydiving Center is the #1 choice for skydiving Jacksonville, FL. 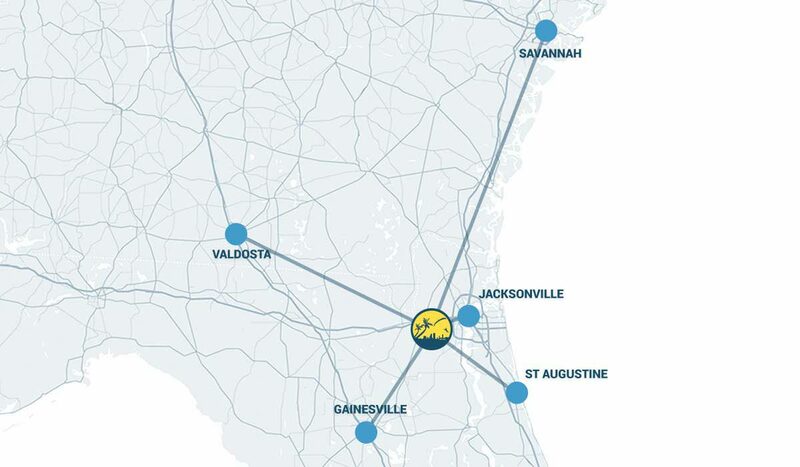 Located just 15 minutes from downtown Jacksonville and 1 hour from St. Augustine, we’re close to just about everything. Jumping with us promises year-round views of the Atlantic Ocean and the St. Johns River without pulling you away from the conveniences of the city. 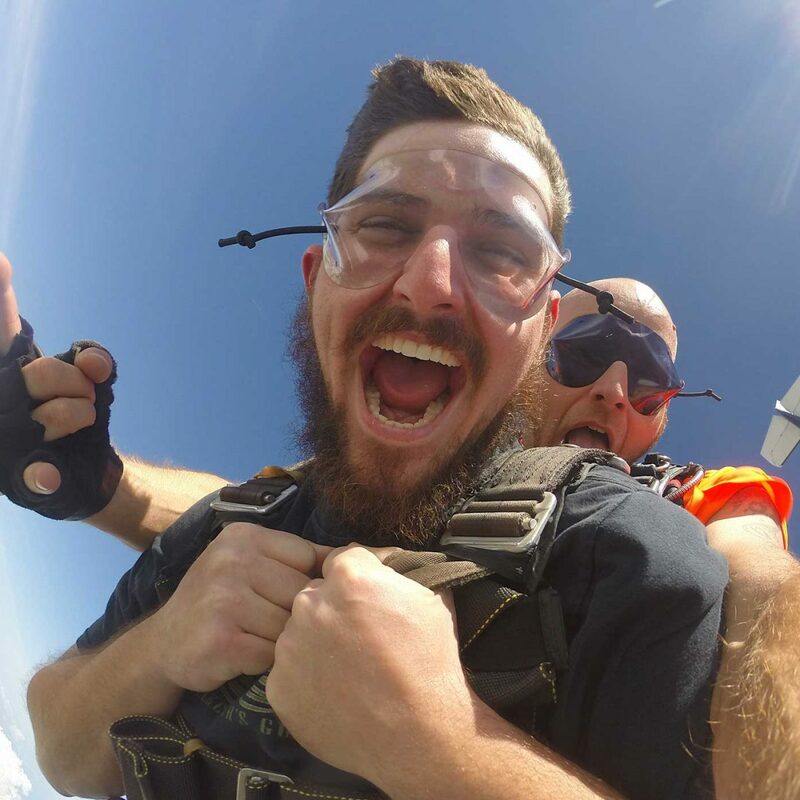 Rated as North East Florida’s best skydiving center, World Skydiving Center is the ideal dropzone to make your first tandem, train to become a certified skydiver, or have fun with other experienced jumpers. Everyone is welcome, regardless of experience level. The only expectation is that you come prepared to have the most exhilarating, awe-inspiring, supremely empowering day of your life. 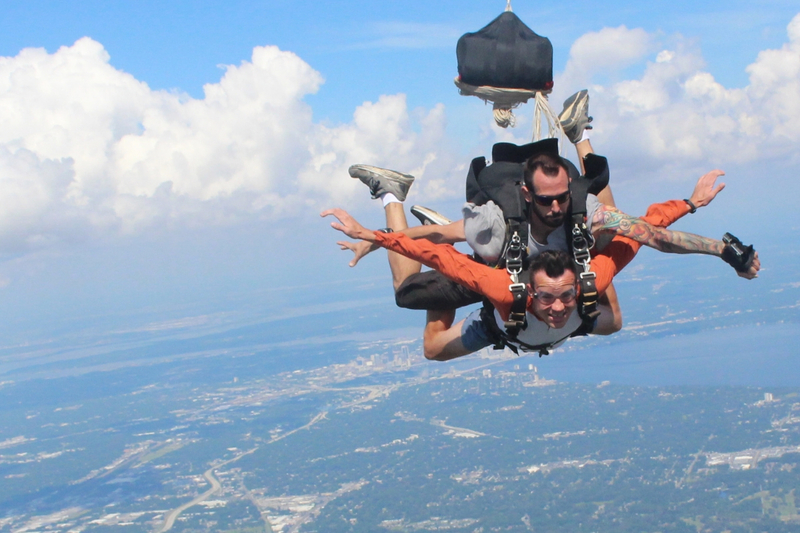 Whether you’re making a day trip from St. Augustine, Gainesville, Savannah or one of the many nearby universities, World Skydiving Center is super accessible — which means skydiving is totally within reach. If you plan to spend the weekend in town, be sure to check out the local beaches, restaurants, breweries, and all the many attractions Jacksonville has to offer. 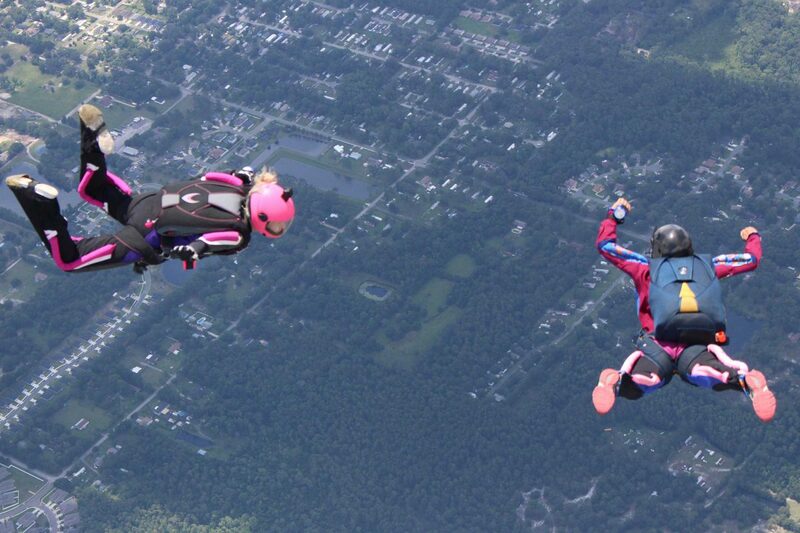 We hope you’ll join us soon at World Skydiving Center, the #1 choice for Jacksonville skydiving! Get ready to soar. Take to the sky with a certified tandem instructor. Pilot your own parachute. 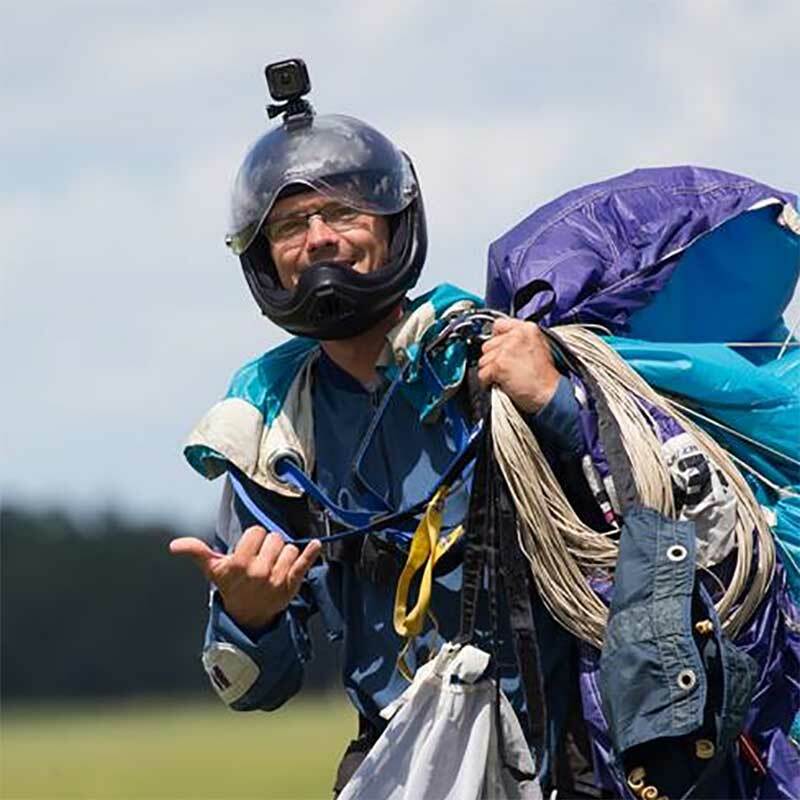 Become a certified skydiver and jump solo. Soak in year-round sunshine. Licensed skydivers welcome. 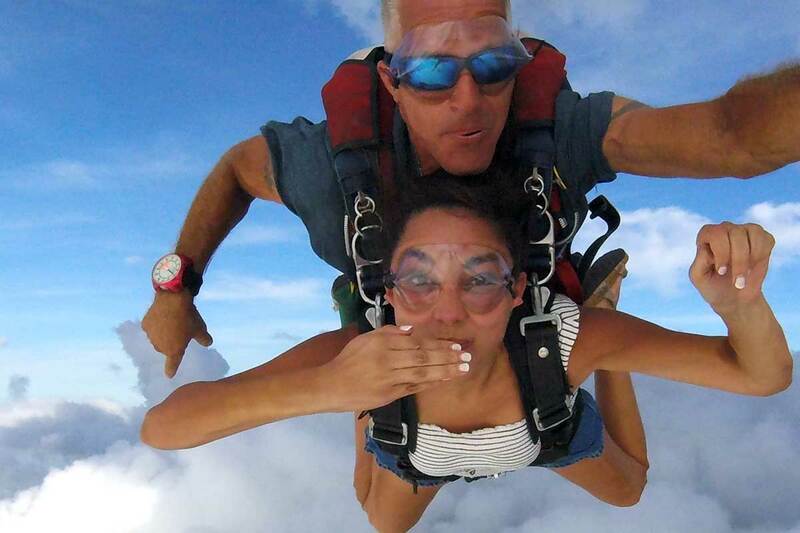 Ever wanted to Skydive SOLO? This is your chance! Licensed and student jumpers cleared for solo status. Take home photos and high definition video on a USB thumb drive! Had my first jump today with Mike and it was an amazing experience. Truly recommend and will definitely be back for more fun. 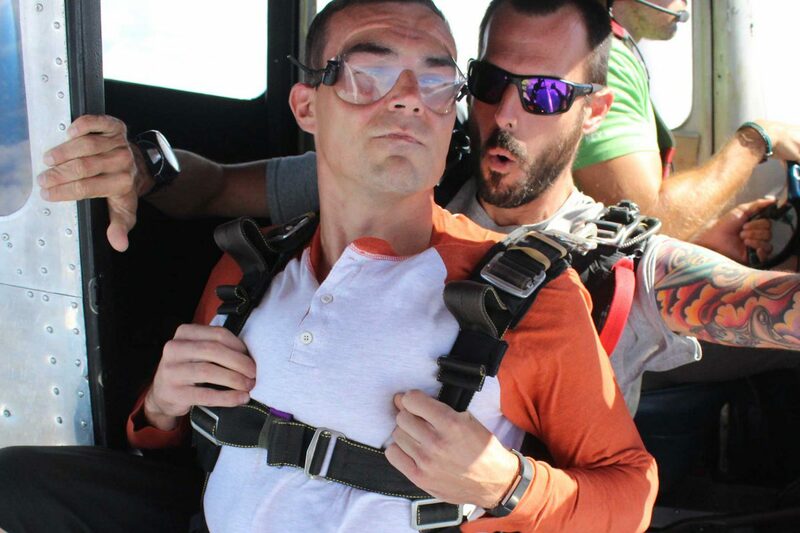 Eric jumped with my husband and it was a great experience for him as well. You guys are rockstars!